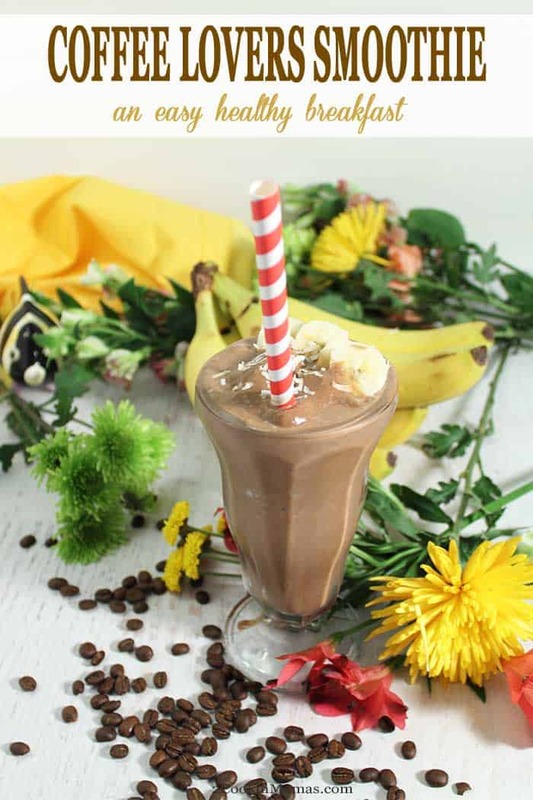 Our Coffee Lovers Smoothie is a great way to start your day! 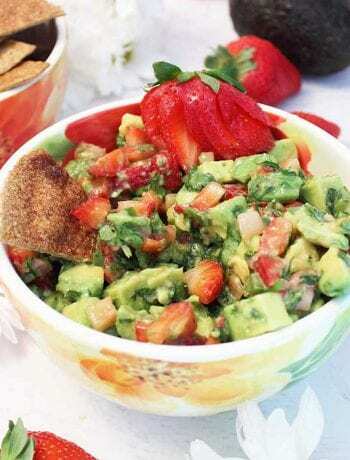 It’s fast, it’s delicious and it’s healthy! Supplying your dose of coffee along with plenty of calcium, magnesium, iron, vitamins and plenty of fiber to give that extra energy boost everyone needs in the morning. I love coffee, hot or cold, with or without cream, fancy or just plain, so mixing up a smoothie with coffee sounded like the best idea I’ve had for a long time. Especially delicious for breakfast – a real eye opener! 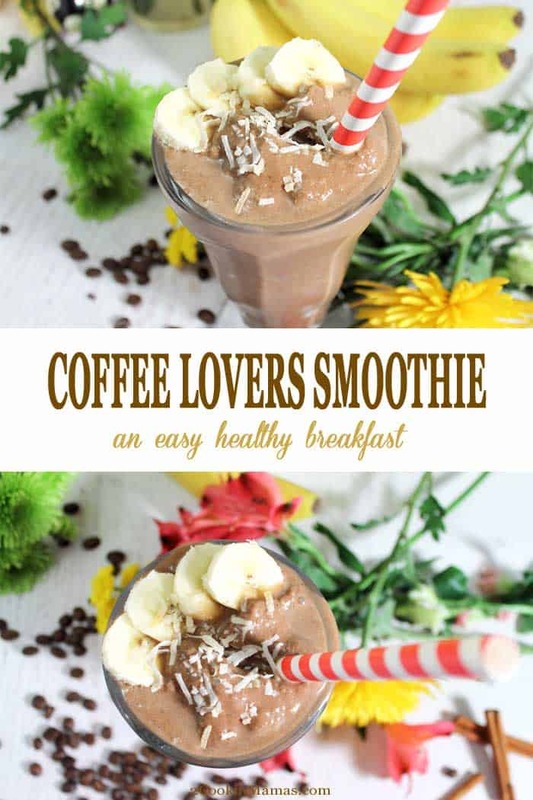 I have added maca powder to this coffee lovers smoothie to enhance the nutritional content. Maca powder, a root found in the Andes of Peru, is known to be rich in vitamins A & B as well as minerals such as calcium, magnesium and iron. It is also chock full of important fatty acids and has four times the amount of fiber as a potato. Can’t ask for much more than that! These in turn work to enhance energy levels which is just what one needs in the morning. 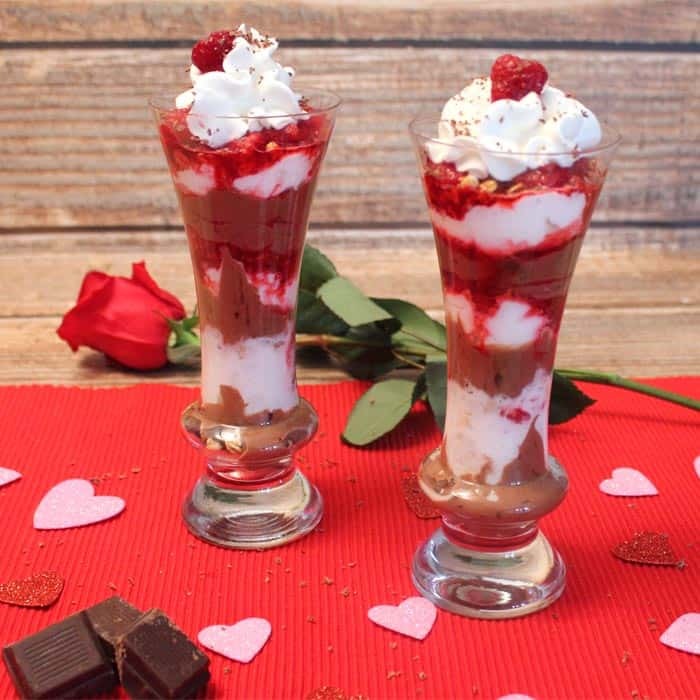 And sometimes you just want your smoothie to be over the top, right? So a little extra whipped cream and drizzle of chocolate is in order. If you love smoothies, whether it’s for breakfast or a mid-day boost, check out our Key Lime Smoothie, Strawberry Banana Smoothie and Tropical Chia Smoothie. 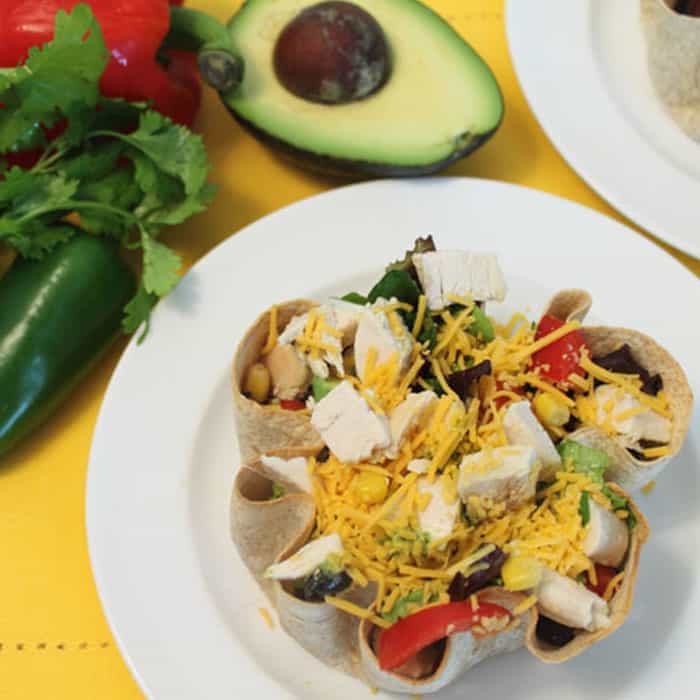 They’re all easy to make, nutritious and are sure to have you feeling your best. Our Coffee Lovers Smoothie is a great way to start your day! Calcium, magnesium, iron, vitamins and plenty of fiber, just what everyone needs to give that morning energy boost. Place all in blender and mix until smooth. If you like a thicker smoothie you can add a handful of ice cubes to blender. This post was originally published on March 24, 204. Photos and copy have been updated. 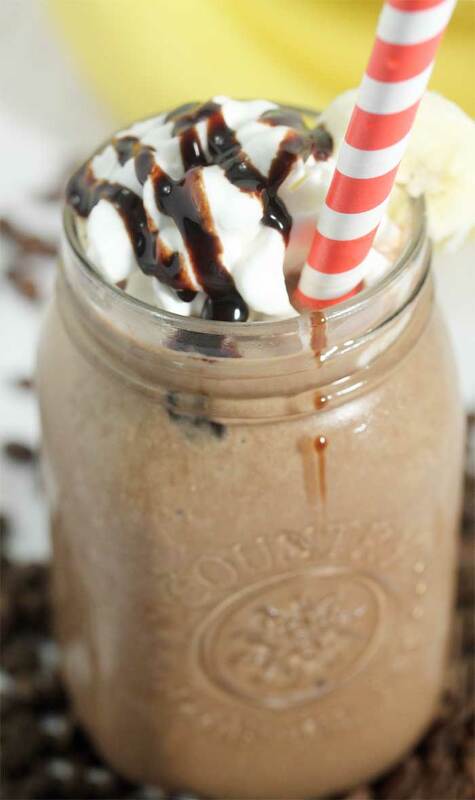 Combining coffee and a smoothie is a brilliant idea! I must make this for breakfast tomorrow morning! Oh my goodness! 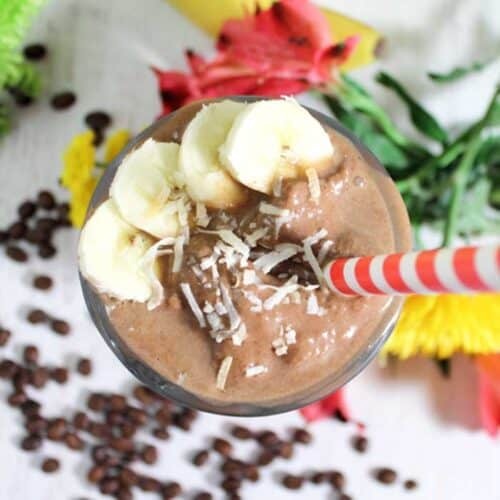 Starting off the morning with this delicious coffee-lovers smoothie made my day more special! This recipe’s a keeper. Thanks Denay! So glad you enjoyed it as much as I do. This recipe makes a very thin odd tasting drink. It borderlines on gritty and bitter. It definitely could use some reworking. I’m so sorry your smoothie did not come out as you expected. Mine has always come out creamy and smooth, kind of like drinkable coffee mocha ice cream. Maybe change up your coffee which might be giving your smoothie a bitter edge.I am not sure where the gritty comes from except maybe your cacao powder was not a fine enough grade. I hope you will give it another chance if you love coffee.